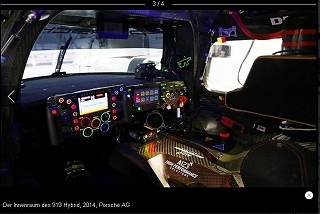 Porscheポルシェ919 The new 919 Hybrid. Prepared to defend a legacy. 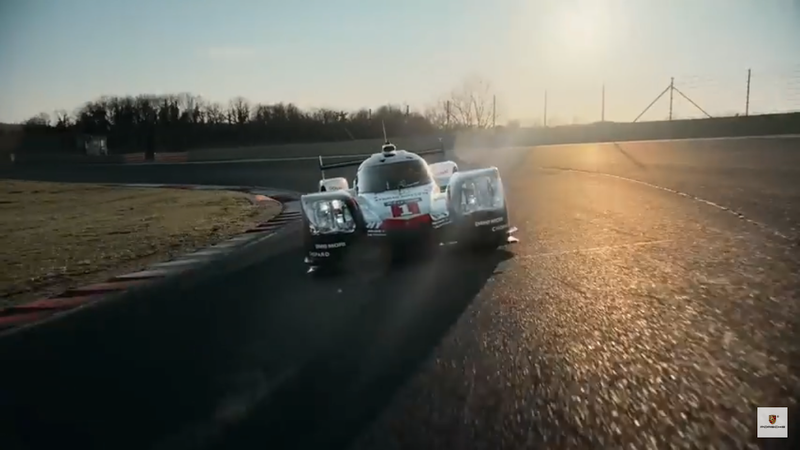 ポルシェ919 Porsche 919 Hybrid: The identity. 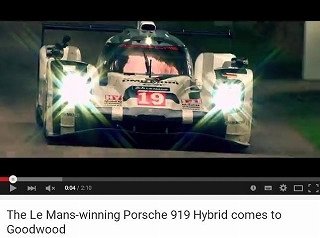 ポルシェ919 Porsche 919 Hybrid: Our driving force. Copyright© PORSCHE CARRERA 993&991 ～ポルシェカレラ993&991　空冷&水冷エンジンレポート～. all right reserved.